Do you want to learn the unique tricks and trends behind celebrity make up? Learn how to expertly achieve a flawless, red carpet look from the world renowned make up artist Lee Pycroft – one of the most experienced and respected make up artists in the industry and Head of Makeup for all 11 series of Britain’s Next Top Model. Lee has worked around the world on TV, catwalks, ad campaigns, red carpets and trend development, with brands including Dolce & Gabbana, Marie Claire, Glamour, Tatler and Vogue. Her regular A-list clients including Cate Blanchet, Naomi Campbell, Elle Macpherson, Anne Hathaway, Jessica Biel and Sienna Miller. 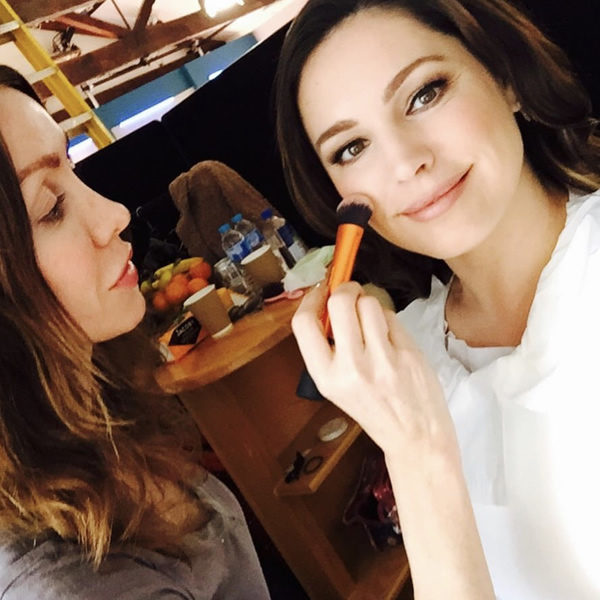 “I’m excited to be working with LOLA Make Up, who offer gorgeous, cruelty free make up”- Lee Pycroft. Don’t miss out on this exciting opportunity as there are only 9 spots available, exclusively at Morleys Bexleyheath on 13th December 2018. Suitable for everyone, with any range of beauty knowledge. A package worth over £250! Available to you today for just £30! 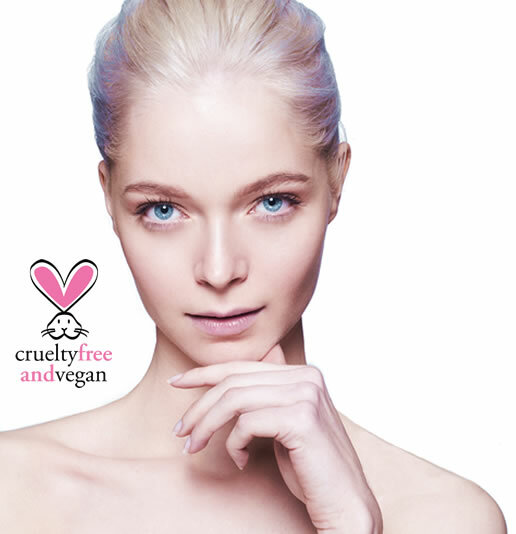 British cruelty free LOLA Make Up are looking for a new face, for our Autumn/Winter campaign shoot in February 2019, alongside Britain’s Next Top Model winner and LOLA ambassador, Ivy Watson. So when are the casting days? Do you want to kick start your modelling career, get noticed on Instagram and grow your following? We are looking for a certain someone who can join us for our next Autumn/Winter campaign shoot in February 2019, alongside Britain’s Next Top Model winner and LOLA ambassador, Ivy Watson. with two runners up winning a LOLA Goody Bag worth £100. All you have to do is visit us at Morleys on one of the casting days, for a free make over by a LOLA pro makeup artist. Share your makeover post as much as you can, as the 3 finalists will be the photos with the most likes. Our expert team at LOLA headquarters will then judge and choose the winner of this magnificent prize. 1. UK applicants only. Applicants must be aged 18 or over. 2. Your Instagram account must be public in order for the post to be liked and for the LOLA brand to see the post. 3. The likes for the makeover post will be taken into account on Instagram only. 4. All participants’ posts should be posted on Instagram by 31st December at the latest in order to be counted as an applicant in the competition. 5. A form, either online or provided at the makeover, must be filled out, to provide the contact details of the applicant and to provide permission for their photographs to be used by the LOLA brand. 6. An applicant confirms their acceptance of the Terms and Conditions by posting their photo in the way stated above and filling out the relevant form.